After buying my Epiphone LP Special P90, I decided to do a pick-up upgrade because the Epiphone PUP's were a bit muddy. 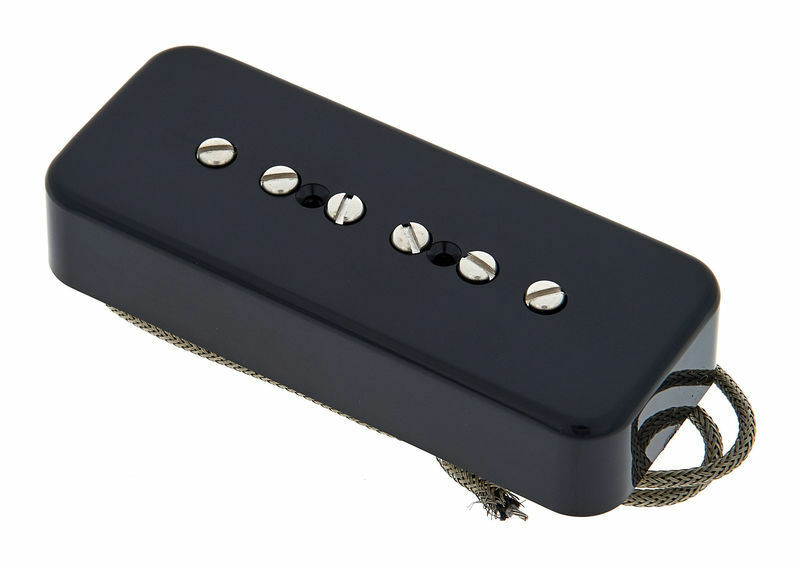 A friend of mine recommended the the Seymour Duncan SP90's, but which ones? 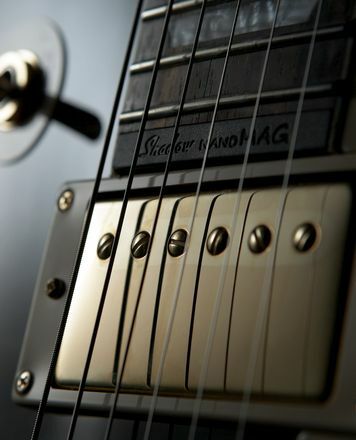 After researching the Duncan Website I decided on the SP90-3B Custom at the Bridge position and the "Vintage" SP90-1N at the neck (other review) for maximum flexibility. The fitting of the pickup in my Epiphone was absolutely no problem, just had to do a bit of re-wiring and, so if you are handy with a soldering-iron you should have no trouble at all. The sound of my Epiphone at the Bridge is pretty compressed with a lot of power! (rated at extreme output by Duncan), the sound spectrum goes from almost twangy to full blown metal and really smokes the stock Epiphone PUP's, not the slightest hint of muddiness and really open:-). If you need a good "High Powered" P90 Upgrade then this PUP is for you. He comprado el SSP90-3B una mayor producción de mi les paul get. eso es lo que he hecho a mí la PU. instala de forma rápida y los sacudió. significativamente mayor producción que ya están instalados de fábrica que en las UP estándar. Cleanen área en la que está más asentado altura fuerte, equilibrado derecho distorsionando y puede ser bueno en varios campos de uso (mi afición va hacia G'N'R). ID: 174768 © 1996–2019 Thomann GmbH Thomann loves you, because you rock!